They have no idea just how right they are.Only moments after the concert begins and the lights go down, thugs open fire on parents and schoolmates alike, in a plot against Ariel's father that quickly spins out of control. As the entire party is taken hostage, the girls are forced apart. Ariel escapes into the hidden tunnels in the family mansion, where she and Sera played as children. Only Sera, who forges an unlikely alliance with Hudson Winters, knows where her friend could be. As the industrial terrorist plot unravels and the death toll climbs, Ariel and Sera must recall the sisterhood that once sustained them as they try to save themselves and each other on the longest night of their lives. 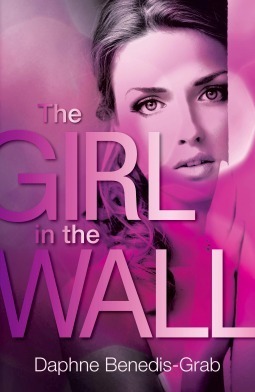 For more about The Girl in the Wall check out these sites! Oh what happens, did he shoot? Great teaser, thanks. Please come and check out my TT.